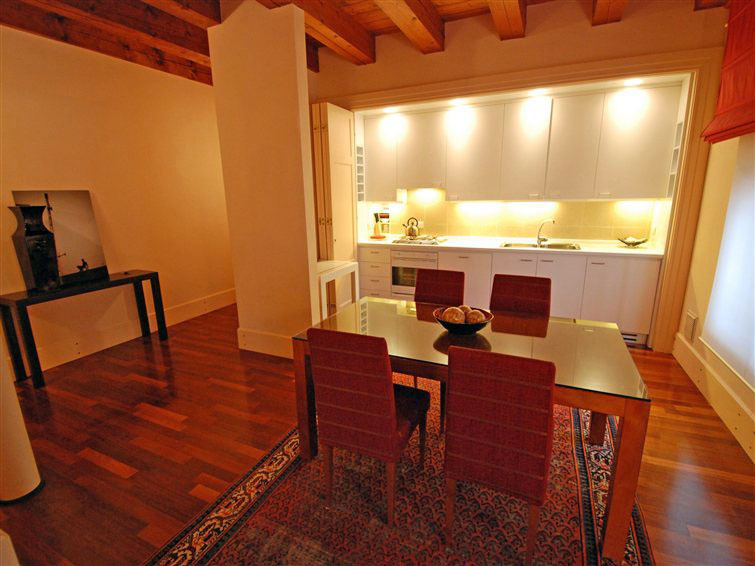 Staying in Venice in a luxury apartment for the price of a normal hotel? You can. 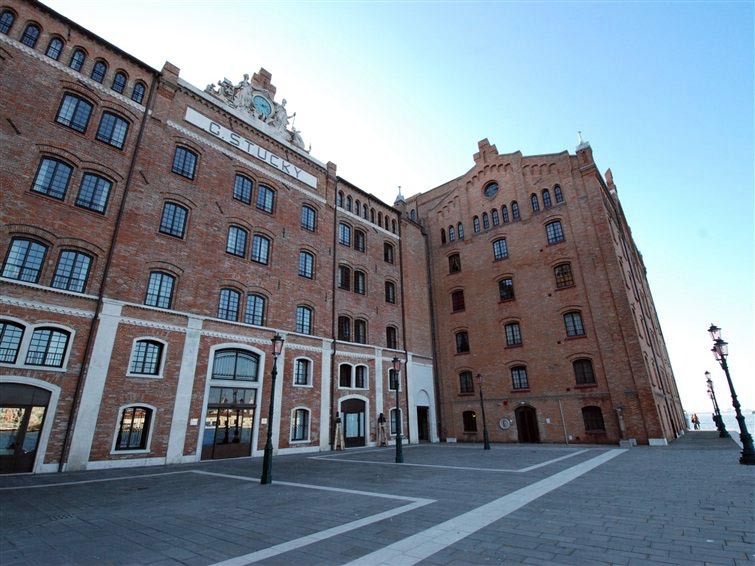 Thanks to our beautiful apartment of 80 m2 located on the 5th floor of the magnificent building Molino Stucky. 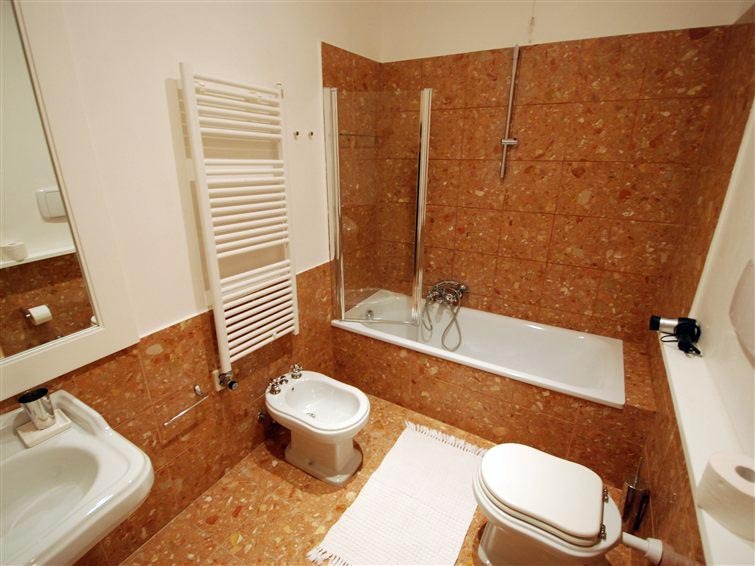 A different way to stay in Venice: the space and comfort of a complete apartment with bathrooms and kitchen, located inside a hotel structure of which you can benefit all the amenities and services! double bedroom – living / dining room – sofa bed – dining area – Satellite TV (flat screen TV) – stereo and DVD – open kitchen (4 hotplates, oven, dishwasher) – bathroom / bidet / WC – shower / bidet / WC – air conditioning – hardwood floors – utility room – overlooking the lagoon – washing machine – internet wi-fi. 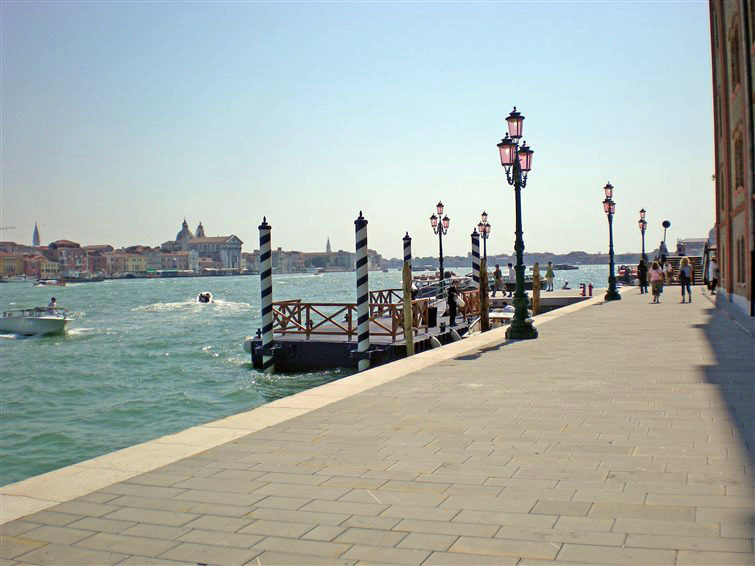 reception – sauna – fitness room – massage – solarium – pool on the roof terrace – meeting rooms – lifts – 3 restaurants – buffet bar – shuttle to San Marco. 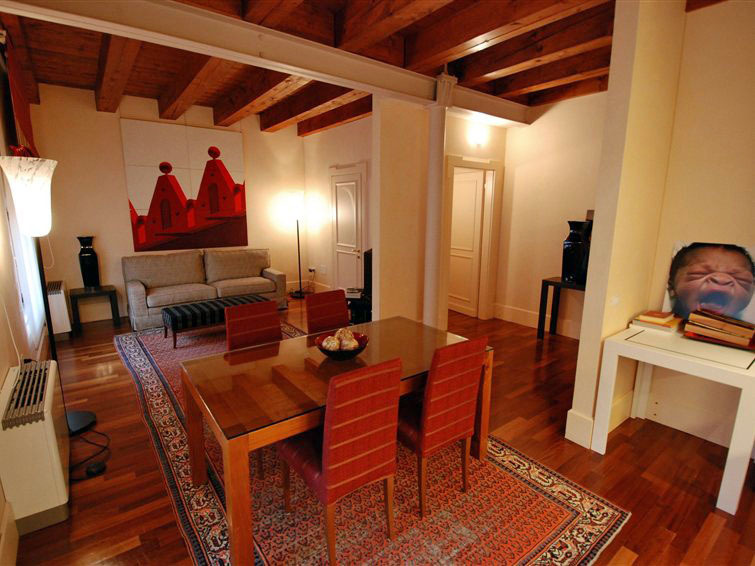 Il Molino Stuky is located on the island of Giudecca where you can enjoy spectacular views of Venice. On request we can provide a dock for private boat. You can request a pick-up and guidance to the structure. Questa voce è stata pubblicata in Servizio turistico e contrassegnata con apartment Venice, Venice apartment rental, Venice hotels, Venice stay, Venice vacation. Contrassegna il permalink.